After posting about its impressive 200 million user count, messaging service Telegram has been dealt another blow. The Iranian government is reportedly preparing to block the platform, citing concerns of "national security." This follows not too long after Telegram lost an appeal in Russia, where the government there ordered the company to hand over its encryption keys, again with nods to national security. In Iran's case, the report comes from Mashreghnews.ir, who quotes Alaeddin Boroujerdi, the Chairman for the Committee for Foreign Policy and National Security of the Islamic Consultative Assembly of Iran. Mr. Boroujerdi says that the decision to block Telegram comes from the concern over the service's "destructive" role in recent protests and civil unrest in Iran. To replace it, Boroujerdi says that the government will institute a new local messaging service. 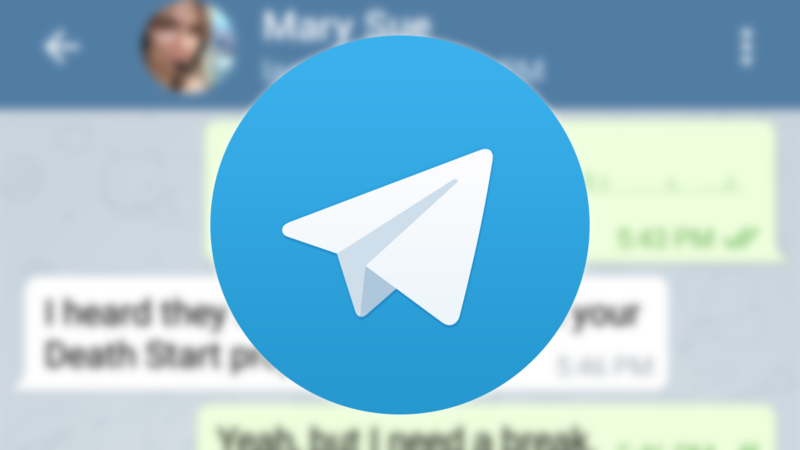 Telegram was temporarily blocked earlier this year during the height of the unrest, but savvy users continued to access it via VPNs and proxies. It's likely that this will happen again when the official block lands.